Once your download is complete, simply click Evaluate from the initial startup window. There is no need for a license key at this time. 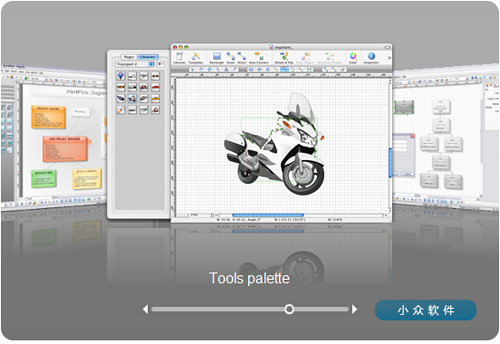 ConceptDraw programs are business application products. for older versions, nor any business partners in China.